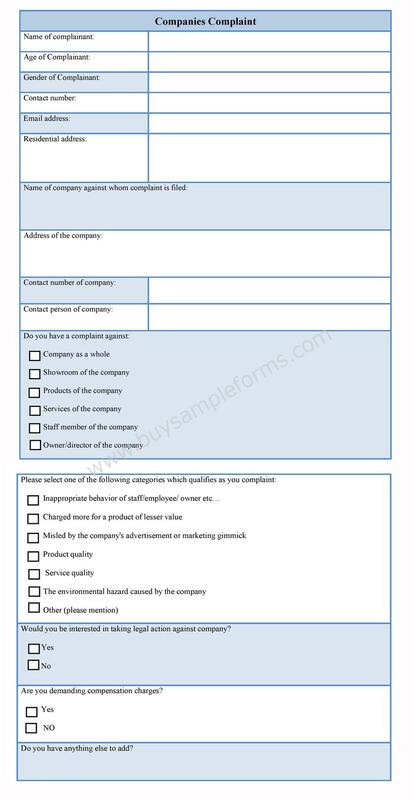 A Companies Complaint Form is a document which is used by people for filing a complaint against a company. The complaint can be against the company as a whole, showroom of the company, products or services of the company, staff member of the company or owner and director of the company. 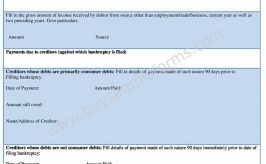 The companies’ complaint form will include the reasons as to why a complaint is filled against a particular company. The reason can be anything related to service quality, product quality, inappropriate behavior of staff employees, misleading company advertisement, environmental hazard etc. The form should also seek whether the complainant wishes to take legal action against that company or the complainant is demanding compensation for the same. Thus, the companies’ complaint form should be prepared in such a way so that with the help of proper information about the complaint, the problem can be solved. 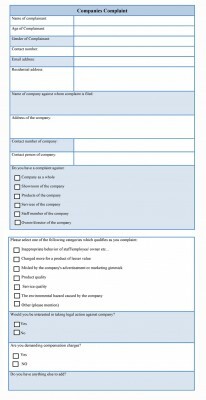 Below is a sample of Companies Complaint form. 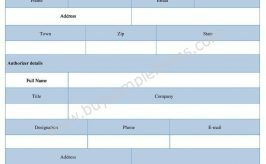 Use the printable sample Companies Complaint template available online. Download it either in MS Word or PDF format. Both MS Word and PDF format can be edited and customized as per your needs. A formal complaint form is a document that is used when a complaint has not been resolved informally. 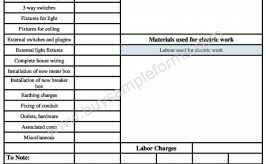 An Employee Complaint Form is a document used when an employee has a complaint against another employee, senior manager or supervisor. A complaint can be made against a bank regarding banking, insurance, pensions, savings and investment,unit trusts and bonds, money transfers etc. An HR Complaint form is used for filing a complaint by a complainant against the HR practices followed in a department of an institute or an organization affecting him directly or indirectly. 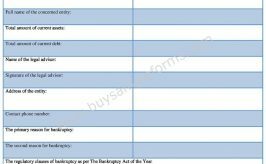 A business complaint form is a document used to provide information regarding complaints of the business. A civil complaint response form states whether you admit or deny the allegation or whether you lack the knowledge or information sufficient to form a belief as to the truth of the allegation which has the effect of a denial. Workplace issues regarding a colleague can be resolved by filling up the complaint form available in the respective organization. A complaint resolution form is a legal document designed to ensure that matters are dealt with in a fair and timely manner after a complaint has already being filed earlier. A Free Complaint form is a document which can be obtained easily for the purpose of filing complaints by a complainant. A landlord tenant complaint form is a legal document where information regarding the person filing the complaint and information against whom the complaint is lodged is mentioned. A lawyer complaint form is a document used when a lawyer violates the standards of professional conduct. A medical complaint form is used by patients who are unsatisfied with his or her medical treatment at a hospital or with a general practitioner, the staff, or against the medical facility itself. An office complaint form is an internal document of a company or institution. It allows an employee to register a complaint against another employee, management etc. When a patient wants to file a complaint against a nurse, dentist, therapist, surgeon etc. he or she needs to fill and submit the Patient Complaint form to the respective authority. The Residential Complaint form is used by residents to file a complaint against the landlord or the building owner concerned. A restaurant complaint form addresses issues regarding a complaint of a particular restaurant. A Service complaint form initially includes details of the customer registering the complaint, details such as name, address, contact no. and email address if applicable. Student complaint forms are used to express the student grievances related to the educational institution. Tenant complaint form is used while filing a complaint against a landlord. There are always times of conflict between a tenant and a landlord.